It is a statement of fact that most college/high school students are mediocre essay writer. writing an essay can be so boring. I know personally how boring writing an essay can be, and also, how hard it can be to write a good one. 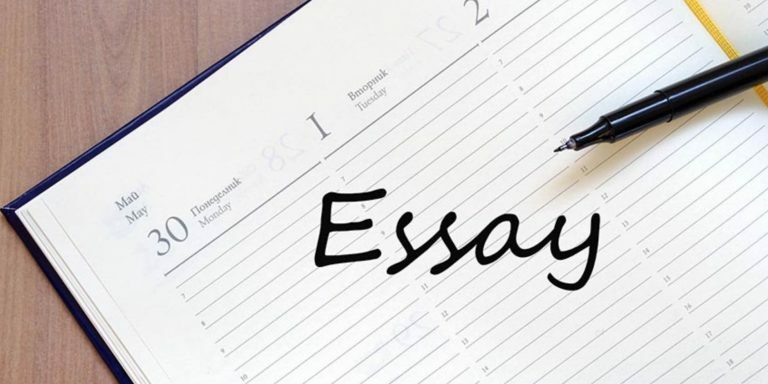 The good news is that, in this article, I shall be giving out some tips for writing essay assignments faster and easier. To start with, writing a good essay assignment is not an easy task particularly when the difficulty level is high. To make it more frustrating, many college tutors assign essay topics that are often complex and, at times, abstruse. In addition, they have the tendency to forget that not everyone is an expert in their field of study and place an undue burden on the hapless students. However, if one approaches this task with a few essential strategies in mind, a difficult essay or term paper can be made more manageable. Of course, the quickest and least painful strategy is to ask for assistance from a reputable website that offers custom-written papers. I mean nothing is easier than you outsourcing your essay assignment. Reasons why Writing an Essay may seem So Hard? You prefer scrolling through Facebook or similar social media page while writing. Honestly, since you are writing for your teacher/lecturer, it feels less of a fun. You’re practically trying to write something your teacher or professor will like. Summarily, writing is an activity that absolutely demands that you be able to work independently and productively. If you are a freelance writer especially your level of motivation and productivity would depend on the income your writing produces. If care is not taking, as a freelancer, you may be consumed in your passion to write to the extent that you may lose track of how much you are actually making on hourly or daily basis. Basically analyzing the topic is very important for students to complete their essay. Furthermore, before you can answer or reply you need to know what it means and you should also read it slowly and carefully. To sum it up, try to understand what is expected of you. Equally important, try to understand the topic and need to write using your own words appropriately. The last thing you need when you only have a couple of hours to write an essay is to get distracted by your phone or social networks. Focusing on social networks between essay writing or prior to it has a habit of eating away at your time. So, it’s time to ban yourself from your phone, Facebook, Twitter, WhatsApp, iPlayer, YouTube, and anything else you think might distract you. Sit somewhere quiet and put a Do Not Disturb sign on the door. You can also get browser apps that keep you off social networks for a time period of your choosing, such as Leechblock. Most students make this error. You should as a matter of necessity complete other tasks alongside your essay assignments. The norm is that completing essay writing assignment on time allows students to get enough time for entertainment and enjoyment. For you to be a good essay writer who enjoys writing, you need to be able to manage every activity in your daily routine. Doing this will afford you the time to review their work effectively. If for any reason you don’t have the time or energy to write your essay assignment yourself, then you can turn to the freelancers for help. It is pretty easy to hire the services of essay writers now. I recently stumbled upon a site that offers such service. They are tested and trusted. You can give https://writemyessayonline.com a shot today and I am certain you will love the result.